WHAT IS CAMELIDYNAMICS? RESTRAINT-FREE HANDLING! Learn which of your behaviors llamas and alpacas find dangerous and threatening. Then, learn simple alternatives to these behaviors and you are on you way to restraint free handling of your llamas and alpacas. No more grabbing, no more wrestling, no more cushing, no more spitting, no more chasing. Camelidynamics will save you time and energy when working with llamas and alpacas. If this describes the way you want your relationship to be with your llamas and alpacas, regard Camelidynamics as the system for you. 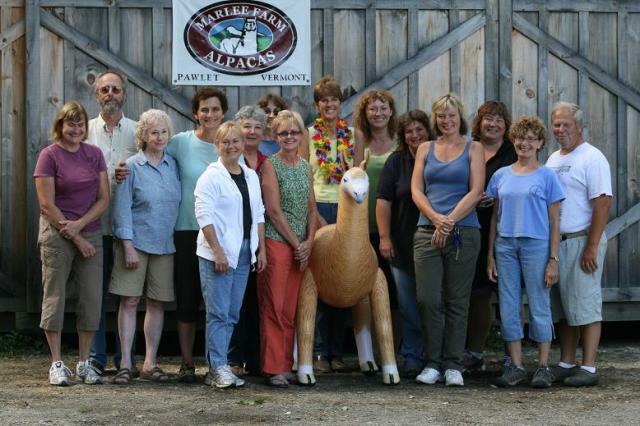 Find a Camelidynamic Clinic in your area and get The Camelid Companion, the comprehensive guide to training and handling llamas and alpacas. You'll be on your way to a better relationship working with llamas and alpacas. 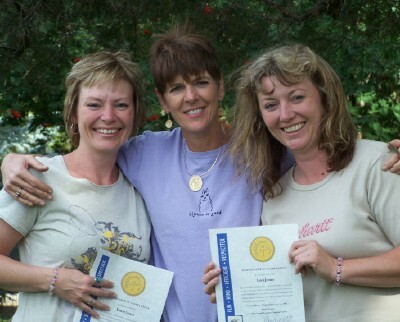 IN 2007, JANET AND LORI BECAME THE FIRST OFFICIAL CAMELIDYNAMICS HANDLERS IN CANADA! WHAT DOES THE HANDLER'S SEAL SIGNIFY? 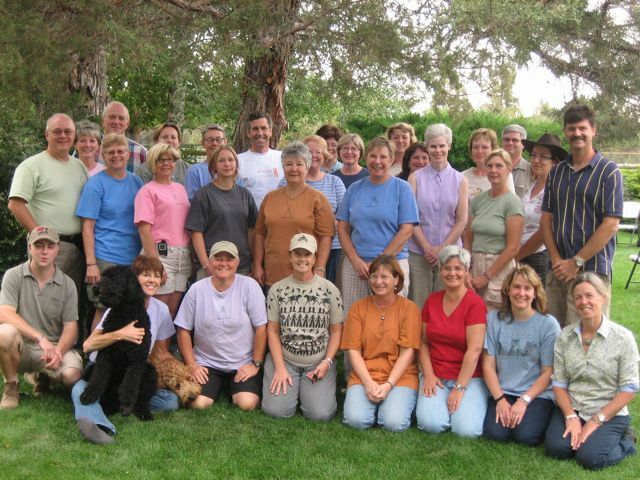 The Camelidynamics Handler Seal indicates that the individual has met minimum educational requirements and has made a commitment to support the Camelidynamics Guild Mission of treating the camelids in their care kindly, efficiently, and respectfully and to work in such a way that the process is fun. All qualified individuals have been evaluated during the course of their training and accepted as a Camelidynamics handler by Camelidynamics founder, Marty McGee Bennett and the Guild. Individuals bearing the seal have also agreed to participate in an on-going course of continuing education. 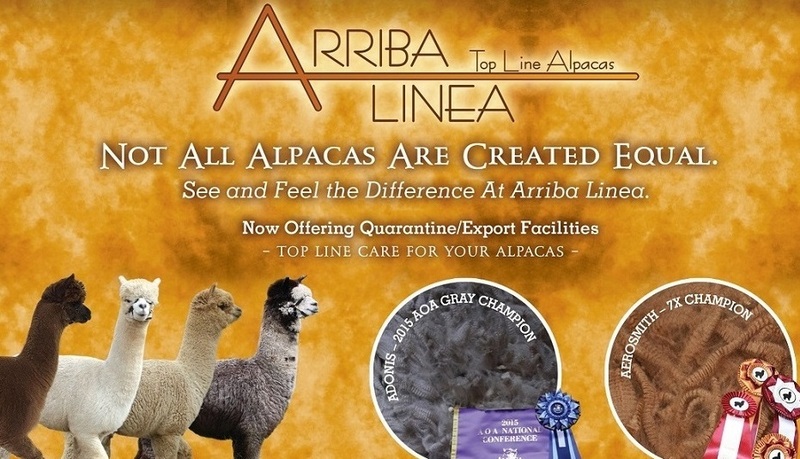 Are you shopping for a llama or alpaca? Look for the Seal! Look for the Camelidynamics Handler Seal when you shop for animals and you will know that the breeder is using sensible handling techniques that contribute to not only the physical but mental well being of the animal. They are also breeders that you can feel confident will serve as wonderful mentors as you get started with your new business venture. They can offer sound advice on not only animal handling but barn design and management techniques. When it comes to purchasing animals there is more to your satisfaction than a sound and healthy animal. 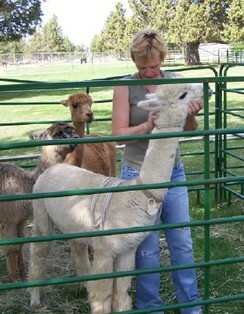 The way your animal is handled is important especially if you are new to the world of alpacas. You want animals that are healthy and cooperative. When llamas and alpacas are handled badly, they learn to behave badly. 2008: JANET AND LORI ARE NOW APPRENTICE PRACTITIONERS!! Based on our skill level, both of us have been moved up to Apprentice Practitioner. 2011: JANET AND LORI ARE NOW PRACTIONERS! !